Betting InsiderBlogBale's hot summer incoming. Stay or go? Bale has picked up four Champions League titles and a La Liga crown in his six-year spell at the Bernabeu. 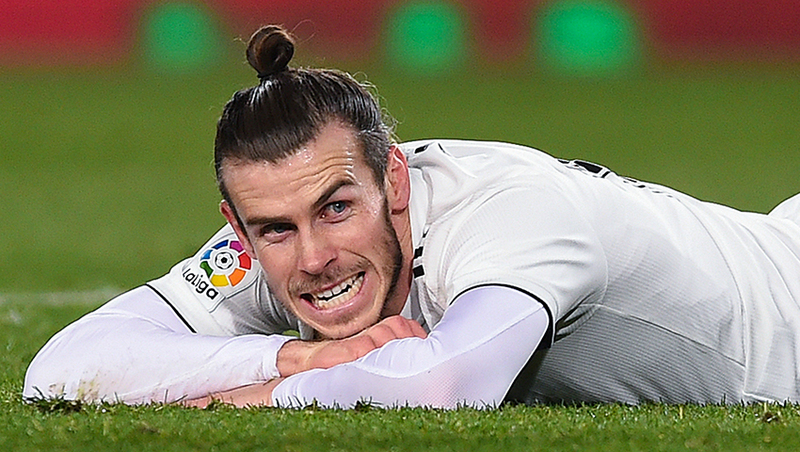 However, Los Blancos have began to turn on the Welshman this season following a string of disappointing performances - booing him in their 2-1 win over Eibar on Saturday. It has been suggested that Real have demanded €130m (£112m) for Bale in the summer transfer window, but his sale never going to happen. Gareth Bale’s wages are absolutely enormous, close to £600,000-a-week, and it’s really hard to justify when you consider his age as well. Your thought on Bale's summer. Stay at Real or should he go?